The Packaging People are excited to stock Food Grade Drums. 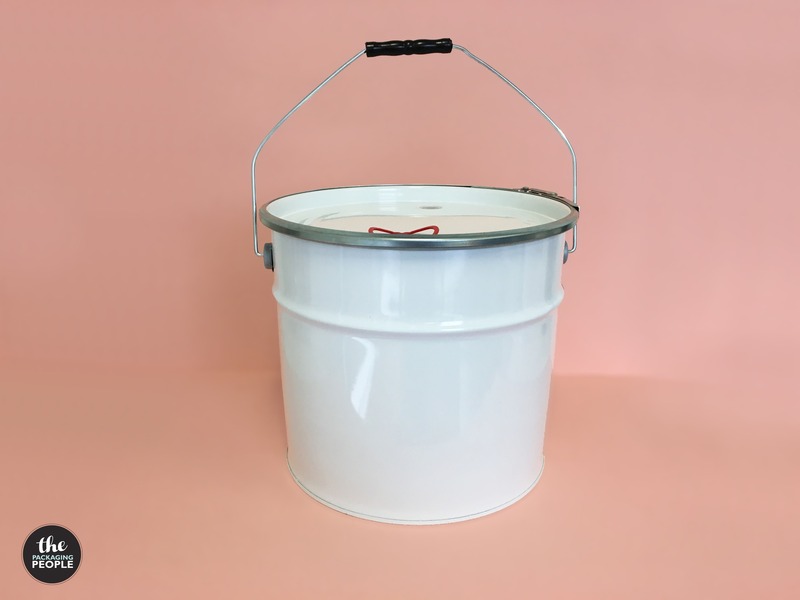 The Drums are available in either a 5kg or 9kg size. The Packaging People Drums are different to other similar products on the market in that they have a one-way degassing valve, features a pourer and a ring lock lid that keeps your products fresher for longer. They are ideal for storing Coffee, Pet Food, or other Bulk Products. The Food Grade Drums are now available in Matte Black and Matte White. **The weight for the Food Grade Drums is based on large roasted coffee beans. Shipping Charges to apply – Australia Only. 5kg Food Grade Drum 275mm 295mm 275mm White Tin 2 Per Size $15.00 ex GST. 9kg Food Grade Drum 440mm 295mm 275mm White Tin 2 Per Size $18.00 ex GST.